Join Elysa of 222 Handspun for a spin-in and learn how to spin on a drop spindle on Friday, April 12th (time TBD) at The Little Knittery in LA. We’ll have 222 Handspun yarn, spinning fiber, and drop spindles for sale. Join us for an afternoon of fiber love. 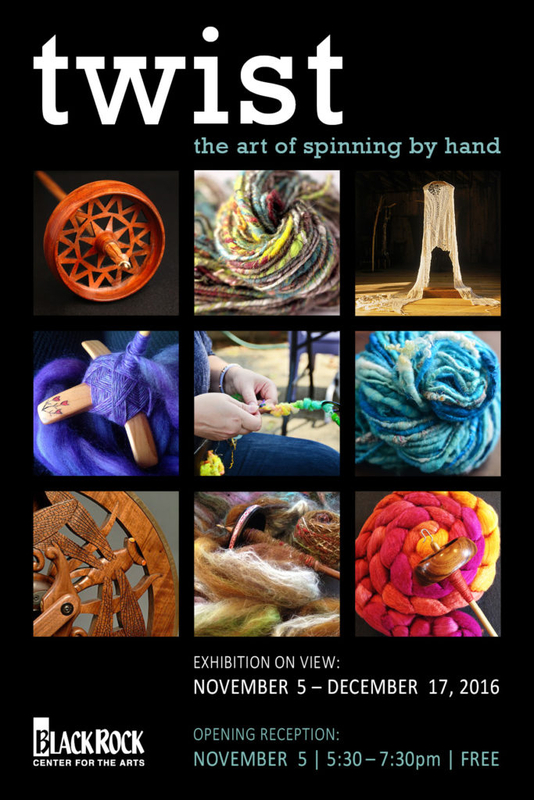 Shop from fiber producers, hand dyers, and fiber artists offering spinning and felting fiber, yarn, fiber arts supplies, and handmade jewelry, buttons and other unique products. Join 222 at the Fiberist’s 4th night yarn market at NextStop Theatre Company. This one night only pop-up market will be held on Wednesday, February 20, 2019 from 6:30 PM until 8:30 PM at 269 Sunset Park Drive, Herndon, VA 20170. 222 Handspun will have a trunk show and spin-in hosted by Madison Wool. There will be handspun yarn and spinning fiber for sale for last minute gifts. Bring your wheel or spindle and join the fun! I will be at MD Alpaca and Fleece Festival Sat. November 10 (only) 9 am - 4 pm helping at Wild Hare Fiber’s booth with a few 222 Handspun items for sale. Stop by and say hi! I will have a booth at the NoVA Mini Maker Faire in Reston, VA. I will be doing spinning demos and selling yarn and fiber as well as Learn To Spin and Kool-Aid Dye Kits. Last year was a bit hit with the kids (and adults too) so come and learn to spin or stock up on some locally sourced fiber.